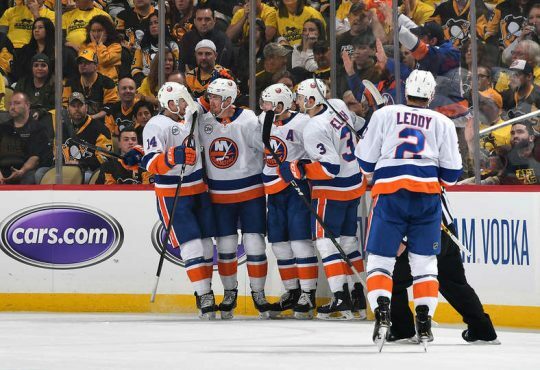 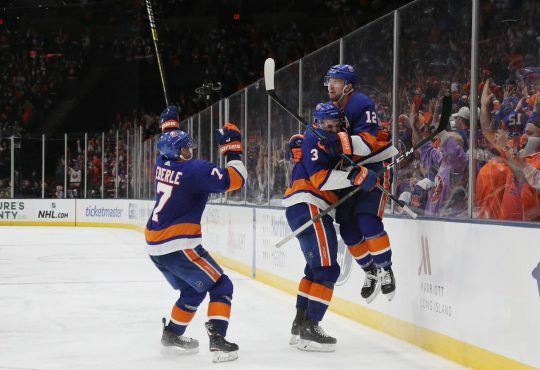 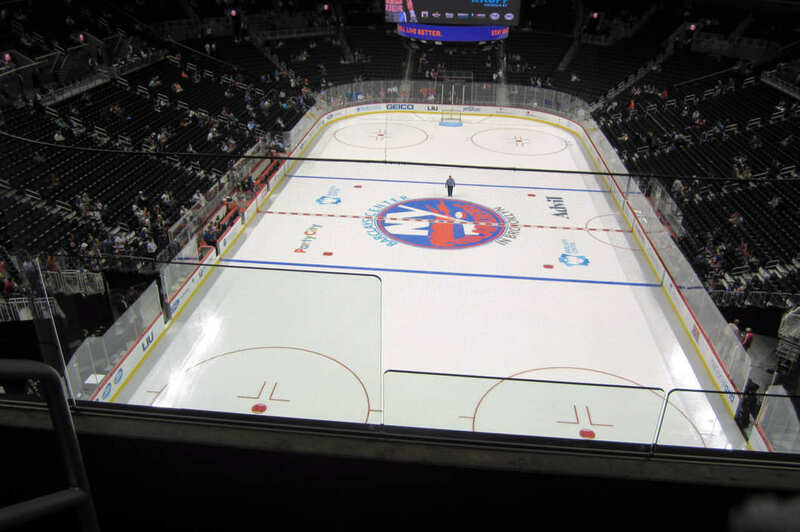 In this special edition of PTIsles, Joe Buono is joined by IslanderPointBlank’s Brian Erni (@brianerni) to discuss the Bloomberg report that Barclays Center is planning to dump the Islanders and opt out of the lease next season. 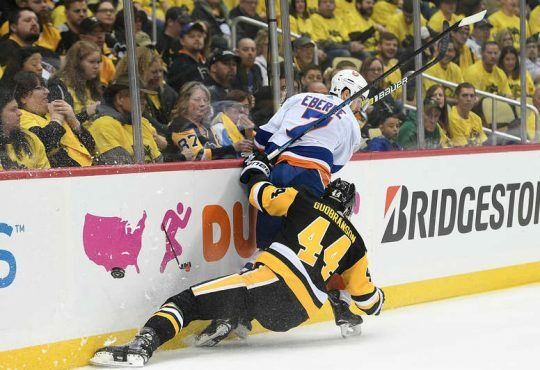 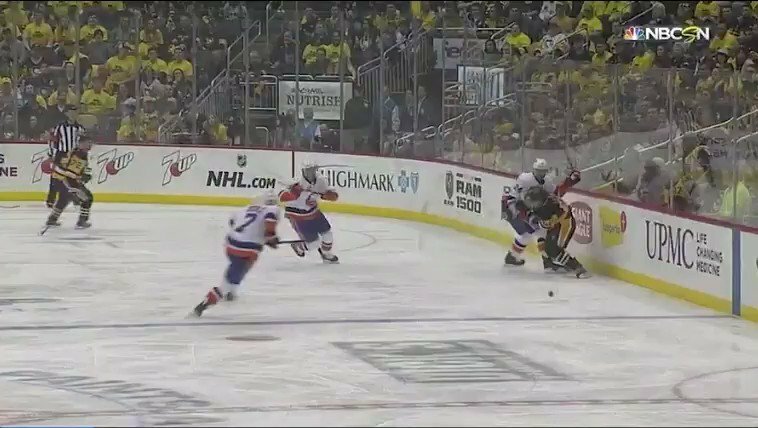 Joe and Brian go over all the possible options for Jon Ledecky and Scott Malkin and what would be best for the fanbase moving forward. 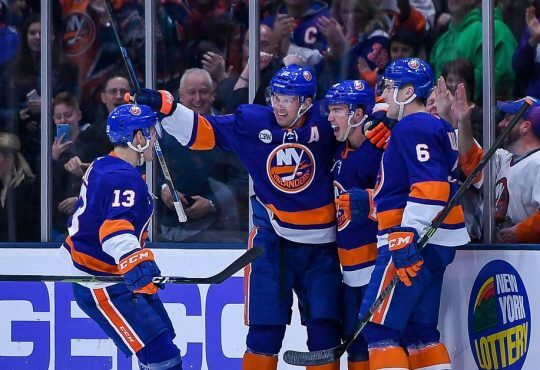 Also, the two talk about Thomas Greiss signing a three year extension to be the Islanders goalie of the (near) future.